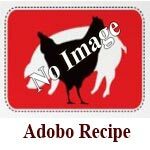 Grilled pork chop in adobo is one of the my favorite adobo recipe. And the secret of grilling a perfect pork chops is to grill the meat in a medium-low heat settings so that it won’t dry-out and the juiciness will remain inside the pork chops. 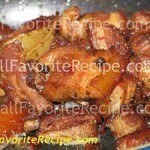 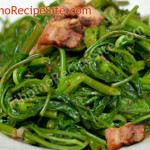 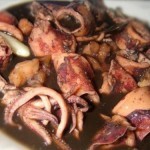 Have You Tried These Other Pinoy Adobo Recipes ?